The Garden entrance area comprises the parking area, the entrance building and the retail facilities. These include the nursery, the Nestle Environmental Education Centre and the conference facility (Strelitzia Hall), and Imbizo Training Centre. 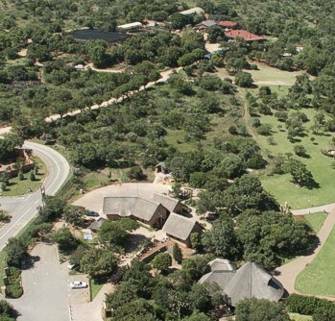 Located in the entrance building are toilets, the ticket office, the Botanical Society offices and the Kitso Eco-Centre, which provides resource media and information.